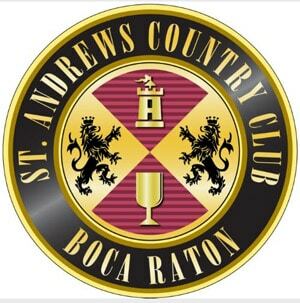 St. Andrews country club's new website, utilizing advanced technology and marketing features, further strengthen its position as one of the premier country clubs in the U.S. The club features two 18-hole championship golf courses, FlightScope Golf Launch Monitor technologies and a Callaway Golf branded club fitting area. The new website can be viewed at http://www.standrewscc.com/.